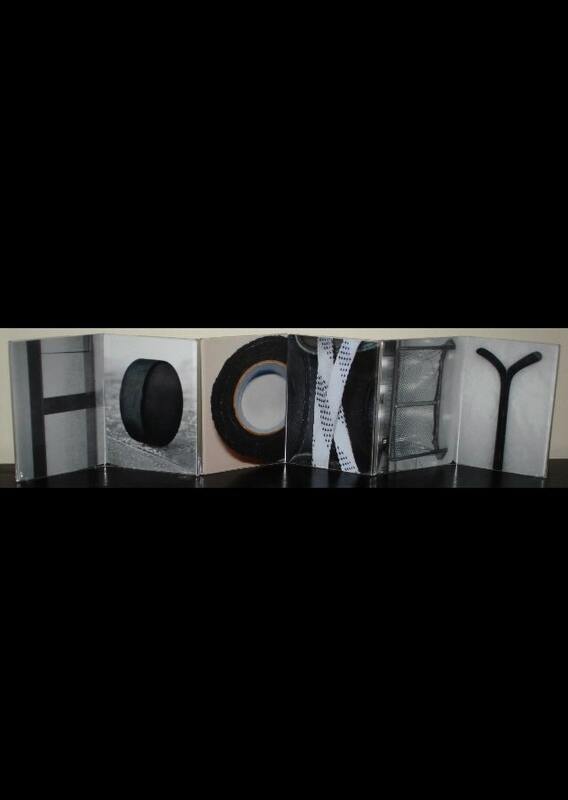 Hockey Frame Montages - Unique hockey photos spelling out "HOCKEY" in acrylic zig zag frames. Perfect for anyone who loves the game of hockey! Great for gift giving! Place it on a desk, table, shelf, window sill, or anywhere just about anywhere. Great end of season gifts for my son's team. Everyone loved them. 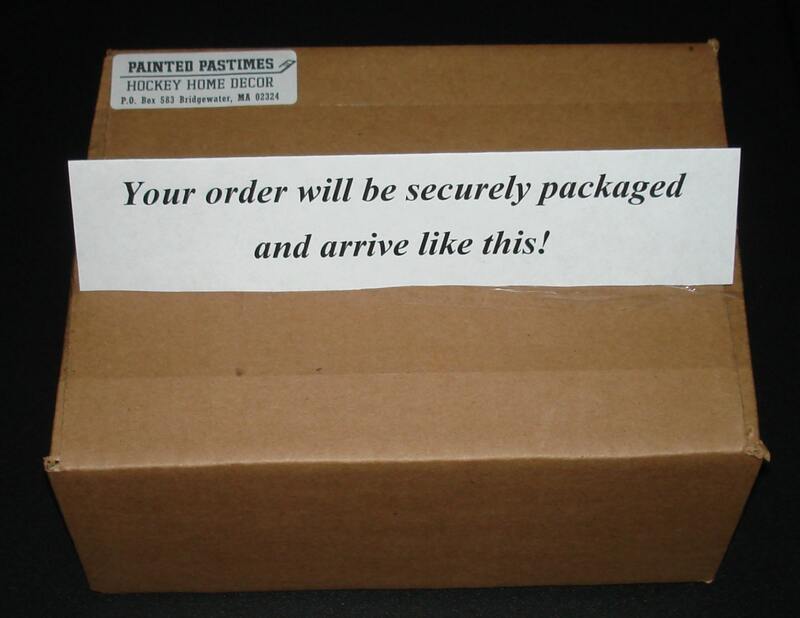 Thanks for combining my orders to save on shipping. Smaller than I anticipated but very cute! I hope my brother likes it! Item received matched the description. Fast shipping.